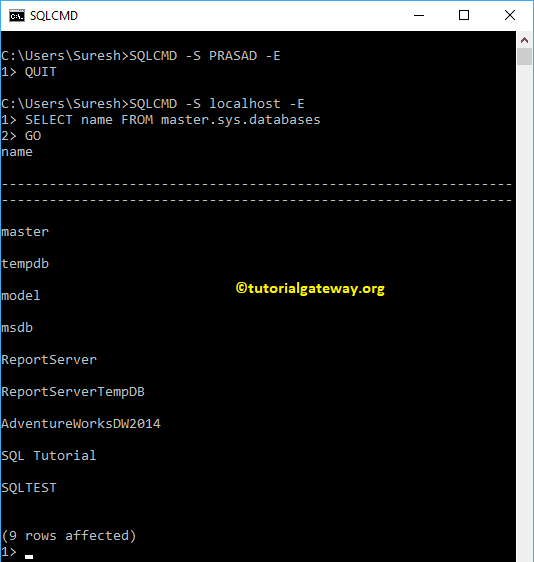 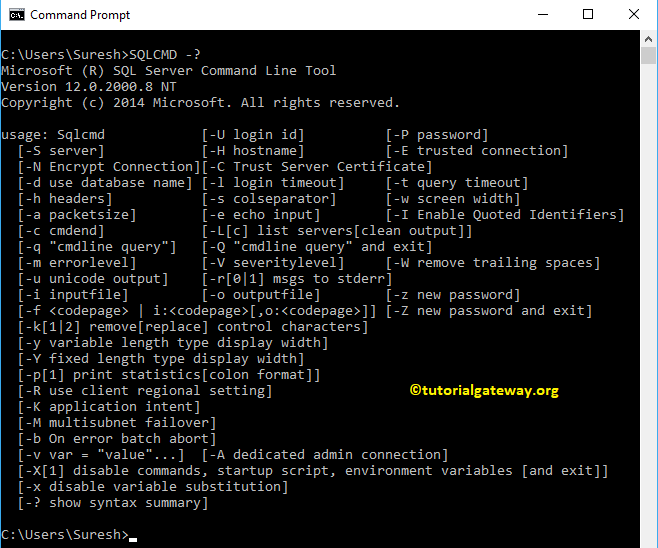 In this article, we will show you, How to Connect to SQL Server using sqlcmd utility with practical examples. 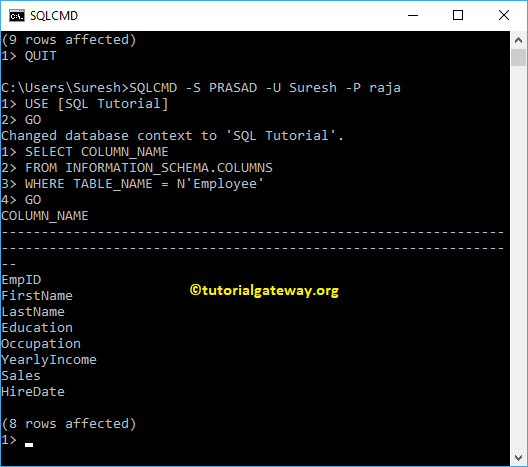 You can connect SQL Server in multiple ways. 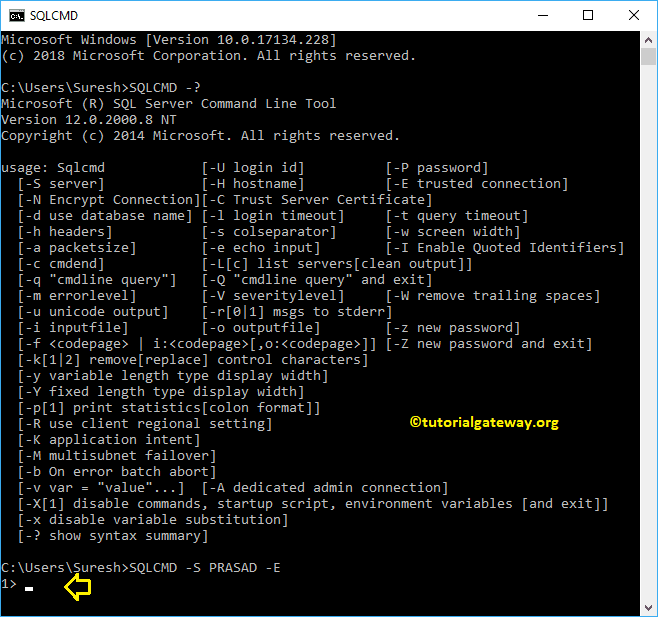 You can connect SQL Server with Sql authentication in multiple ways.